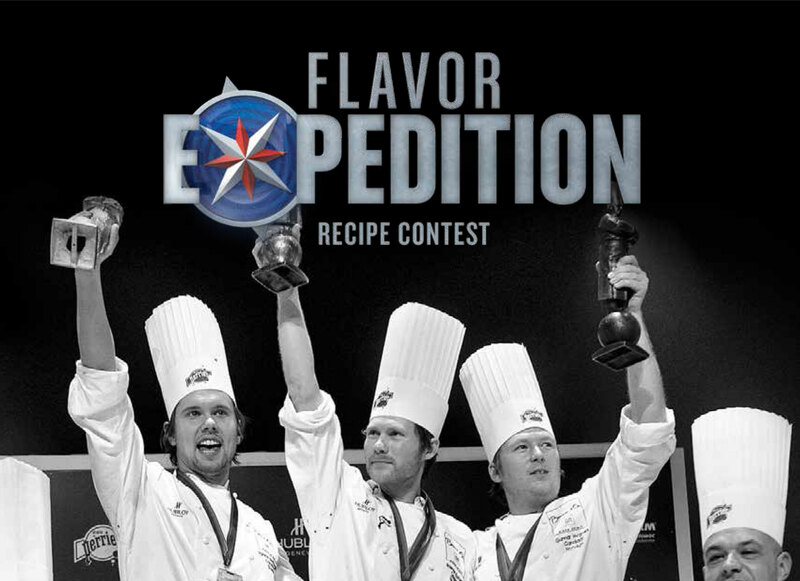 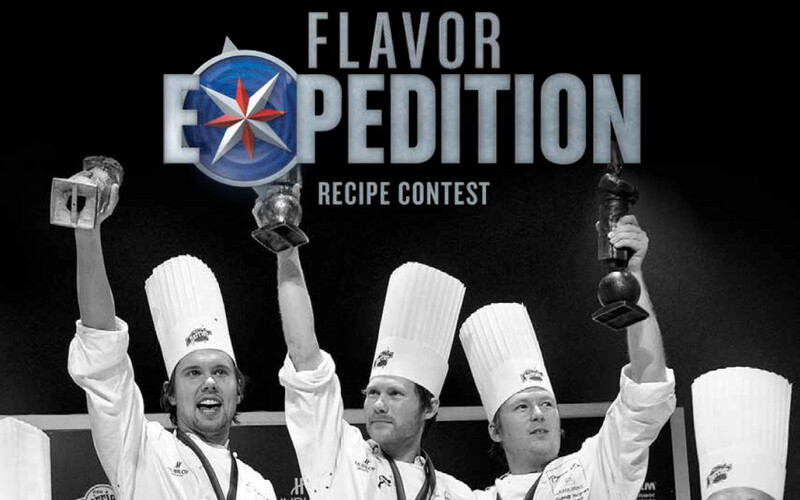 You could win a trip to watch the prestigious Bocuse d’Or culinary competition January 24-26, 2017 in Lyon, France! 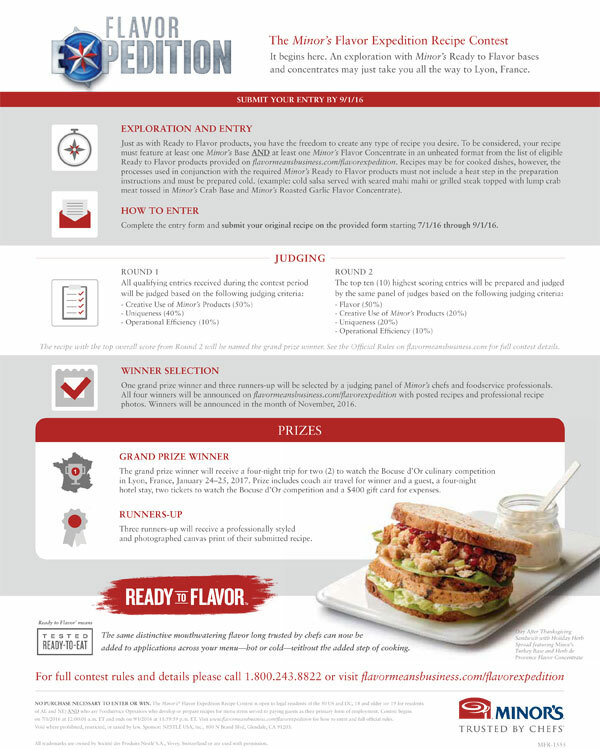 Create a recipe that celebrates the New Minor’s Ready to Flavor benefit and see where it takes you. 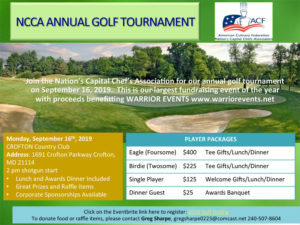 Please see the flyer below for more details or download the flyer as a PDF here.